There's change coming on the old blog pals. I've been starting writing this post for a few days now and it's been put off by cider selling and friends and pesky Storm Brian and now we're just getting round to it. You might (if you're a regular reader) have noticed I've been slightly absent the past few days. There hasn't been a new post since Thursday and before that there's been gaps in what is normally a very full schedule. But this is the type of activity you're going to be seeing on twenty something meltdown in the coming months. I've been thinking of something, a little niggling thought that's been on the brain for a couple of months - since I had my redesign. 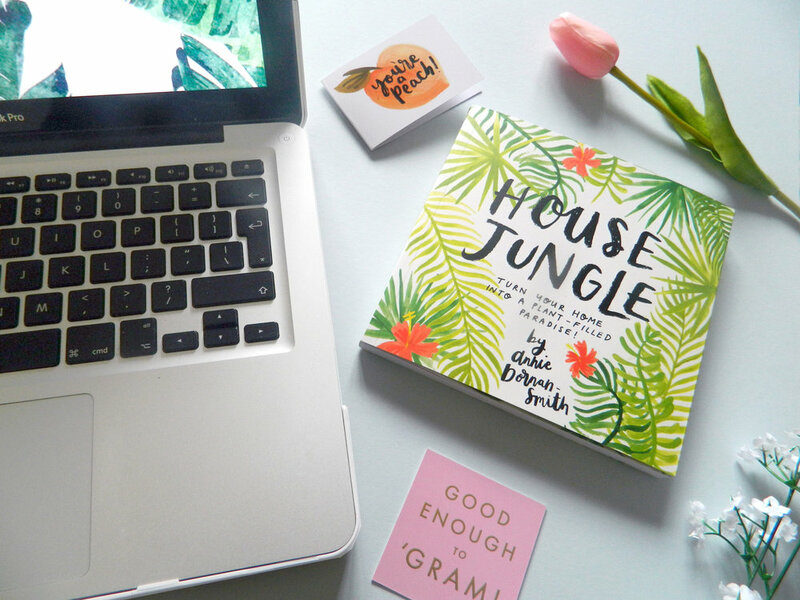 And that thought finally got the clarity and the affirmation it needed when I was reading a recent blog post by Jasmin from Jasmin Charlotte about should you be blogging less. You see, I've been blogging nearly every day for over a year now and I have been wondering of late if maybe actually that's too much? Jas says in her post that she's found by spacing her content people have more time to look at it and that's been my assumption of my own content for the past few months. By blogging nearly every day am I actually hampering my own content? Before someone has time to read my latest post there's a new one and if you haven't had time to read all week suddenly you've got 7 new posts to read and you just don't have the hour and you kinda just give up and don't read. In the last fortnight or so I've been super super busy, more so than ever and I simply haven't had the time to blog let alone schedule ahead and I have noticed my content has generated more engagement. My statistics are about the same as the past two months, maybe even slightly lower because I also haven't had time to schedule tweets but my engagement is higher. I seem to have had more shares on Twitter and more shout outs in Insta and more comments on my latest content than I have in a while and I wouldn't say they were amazing pieces of content or more amazing than anything else I've ever written - I just got the vibe they just got seen more? So from now until the new year I am doing a little trial over here in this corner of the internet. Gone are the 6 or 7 blog posts a week and here in starts just 3 or 4. I'm hoping it'll free me up to schedule ahead of time, to spend more time on more behind the scenes tasks like scheduling tweets and site updating. I'm hoping too that it'll give me more time to plan my Christmas content which, contrary to the entire theme of this post will include an every day content fortnight in the build up to the big day. I'm excited for my Christmas series this year but it's going to be a big ask so to get a head start on it with a lighter blog load in the next two months would be ideal. I also have a busy few months in my personal life with two weekends away and all the things that come with this time of the year and it's the busiest season for my business too. So from here on out you know what to expect; less but (hopefully) better content. Wish me luck. Oct 27 Friday Favourites 14th - 27th October 2017. Oct 19 Bullet Journal Blog Post Ideas. Aug 5 I Had A Makeover! Oct 16 The Holy Grail Of Blogging. Nov 5 5 Minutes With My Advertisers - November 2017.